Custom Website Designing – Amity IT Solutions Pvt. Ltd.
Today, there are thousands of websites in the internet. Among those thousands of websites, there are hundreds of websites which compete with your business directly. Amity IT Solutions design websites in such a way that your websites stand above the rest of the flock in competition through attractiveness, sharpness, and superior content and image driven communication. Also, Amity IT Solutions present your company in a clear and more positive image. In today’s demanding world, Amity IT Solutions design unique, quality, and customer-specific websites which are focused, attractive, and vibrant. Amity IT Solutions design and develop your website in a more professional manner. Amity IT Solutions make sure that your website stands out as a unique and attractive model among your competitors. Amity IT Solutions team of expert website designers and developers design in such a way that the visitors of your website spend more time thereby understanding you well. Entirely design and develop a new website according to client specifications and industry standards through advanced and latest technology available in the industry. Redesign an existing website, incorporate the latest technology, and make changes according to the needs of the client. 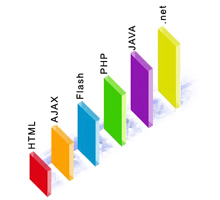 Amity IT Solutions employ the latest and more advanced technologies available in the market such as ASP.Net, Ajax, JQuery, Silverlight, Flash, PHP, MySQL, and much more. the technology is growing more sophisticated. Expectations have multiplied and creating a professional website design is now the minimum requirement for any website. 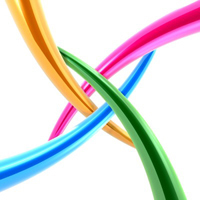 We provide you with the most advanced and latest technologies available in the industry. Amity IT Solutions offers round-the-clock website maintenance service which is efficient, quick, and affordable. Every website requires maintenance in the form of updates or changes. Some websites require less updates and some websites require constant or continuous updates, additions or changes. 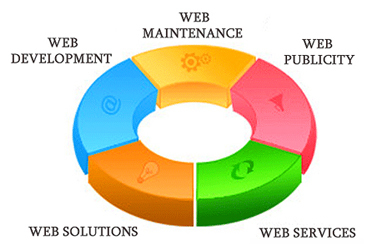 Amity IT Solutions maintenance team will stay focused on your website and make necessary changes as instructed by you. Amity IT Solutions content management experts who are a part of our maintenance team will help you to develop and add rich contents in your website.